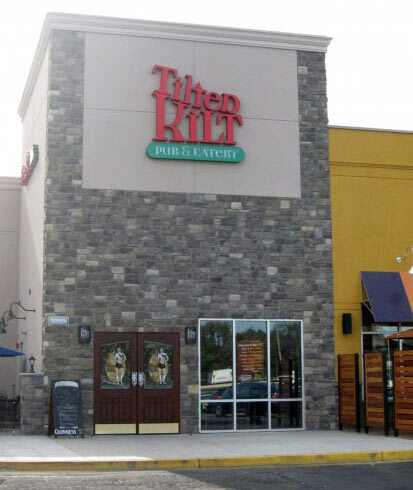 Tilted Kilt is a Celtic-Themed sports pub in East Brunswick, New Jersey. 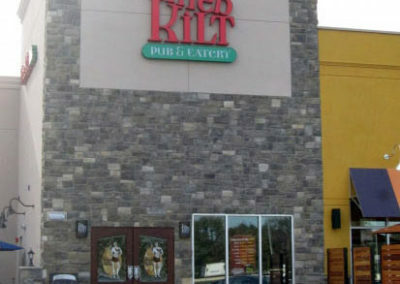 Tilted Kilt is a Celtic-Themed sports pub in East Brunswick, New Jersey. DFX provided Tilted Kilt with a complete audio visual system for the purposes of projecting and display sporting events in the facility. 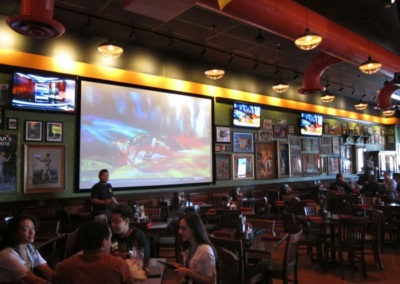 The system installation included 31 flat panel televisions, 2 DLP projectors, a combination of hanging pendant and ceiling speakers for distributed audio and a CCTV system for security and monitoring. 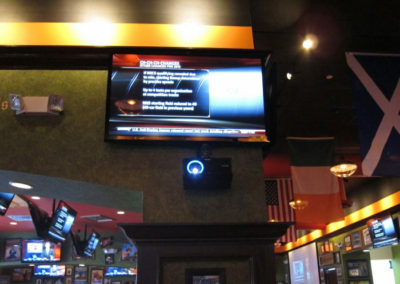 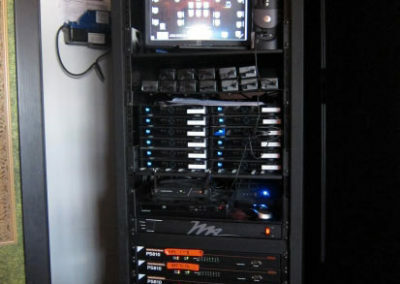 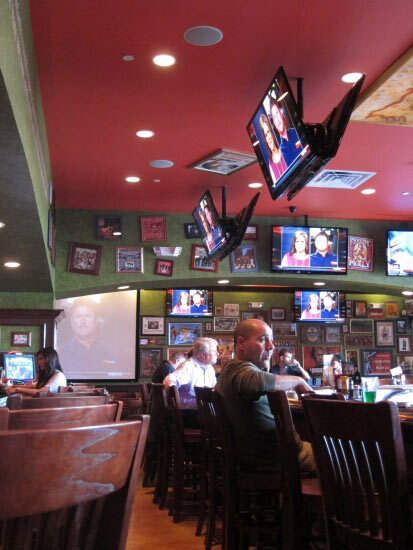 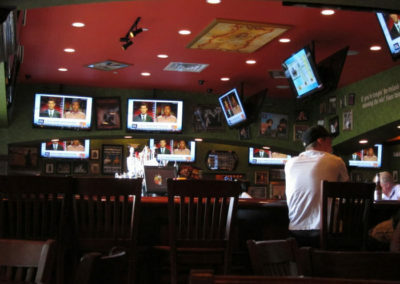 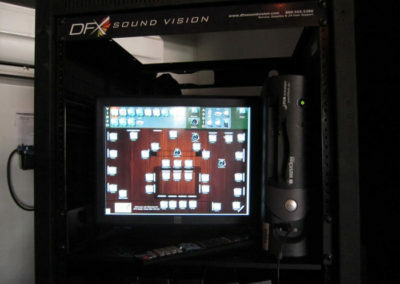 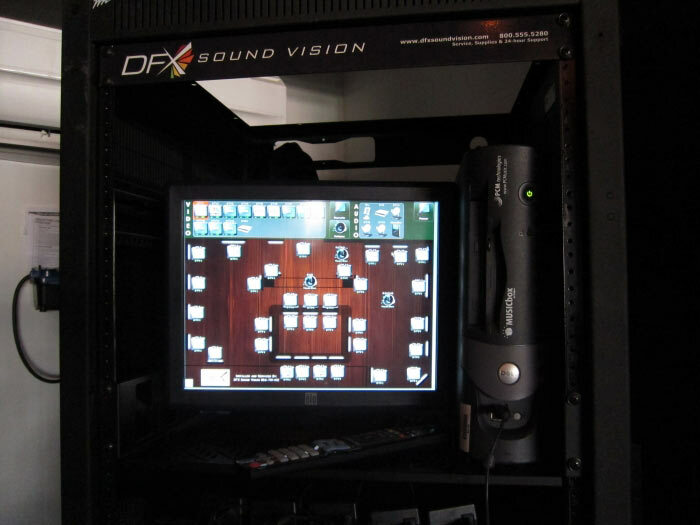 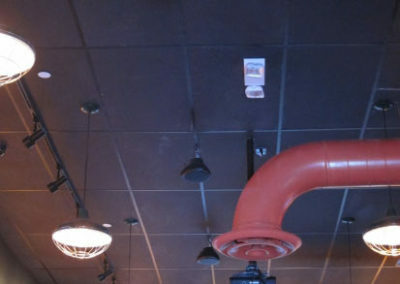 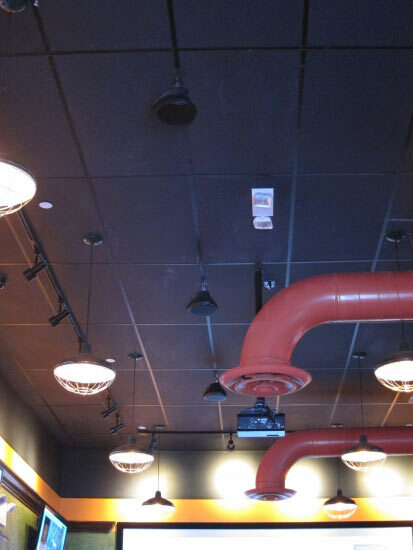 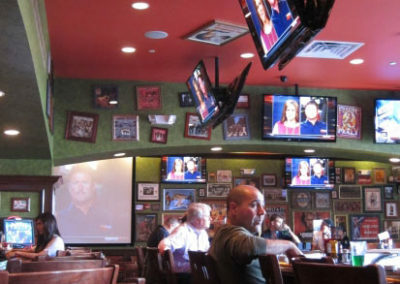 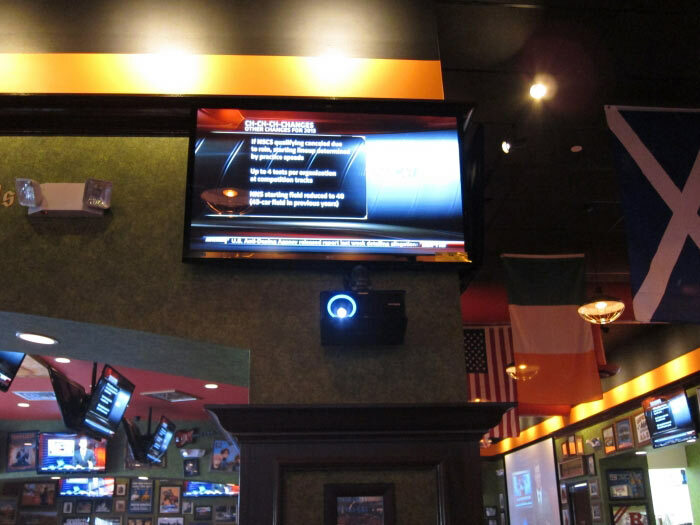 Tilted Kilt was one of DFX’s first installations using Knox Video for the control system and matrix switching. 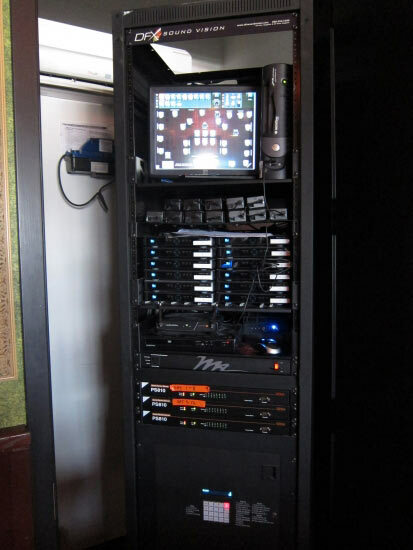 The Knox system provides full control and power of 31 devices from 16 sources in addition to audio and zoning capabilities and proved to be a reliable, cost effective solution for multiple input switching and automation.